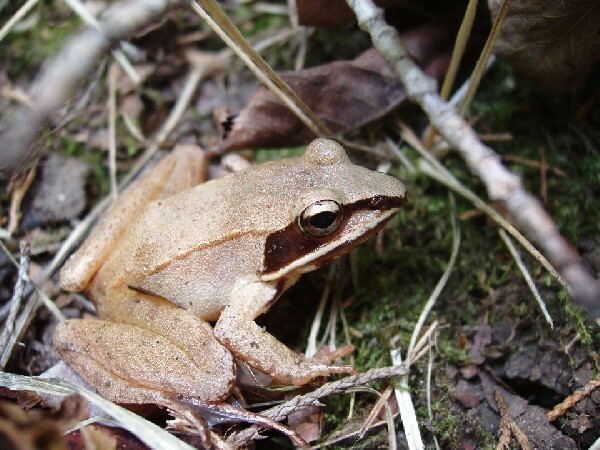 This Wood Frog in our herp photo of the day, brings back memories of summertime herping. Uploaded by kingsnake.com user casichelydia . Be sure to tell them you liked it here!